Hi there! 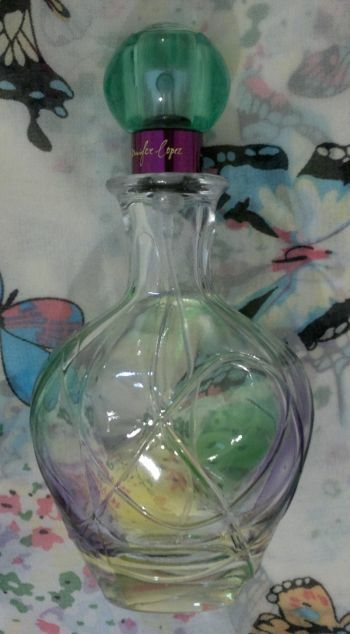 I’ve been a fan of J Lo’s Live fragrance for quite some time. And a few weeks ago I found a similar looking fragrance online. I’ve been wearing this fragrance on and off for a few weeks now, so let me tell you more about Jennifer Lopez Live Luxe Eau De Parfum. – and sweet vanilla, amber, musk and sandalwood (base note). And what’s the fragrance actually like? I think that Live Luxe is a really nice fragrance. It smells of fresh fruits, vanilla and sweet flowers. It’s a well-rounded fragrance. And it has the same happy, yellow, juicy and summery vibe as Live, even though Live Luxe feels warmer and a little more dense. I think Live Luxe is another great J Lo fragrance! And I’m saying this as someone who’s not a J Lo fan. In fact, I never really cared for J Lo’s music or her movies (or anything else she did or does now). But I have to say that Live and Live Luxe are great fragrances. Have you tried Live or Live Luxe? Or would you like to try these fragrances? Feel free to get in touch via the comments. And thanks for reading! What I love about Live is that it’s not like ‘all the other fruity fragrances’, and that it’s definitely one of the best celebrity fragrances out there. Now, Live contains the following fragrance notes: Sicilian lemon, Italian orange and pineapple (top notes), redcurrant, peony and violet (heart notes), and tonka beans, sandalwood and caramel (base notes). Live sounds delicious, doesn’t it? I think Live smells like a mix of fresh pineapple, caramel and vanilla with a hint of powder. It’s perfect for the colder seasons because the juicy, tropical fragrance is a real pick-me-up. But it’s just as perfect for the hottest summer days because it’s not too sweet. Yes, it’s got all these sweet notes, but it’s a lot more juicy and sunny than it is sweet. Like I said, it’s a yellow fragrance. Jennifer Lopez Live is available as 30, 50 and 100ml EDP. Prices vary greatly – the RRP for the small 30ml bottle is around £24. 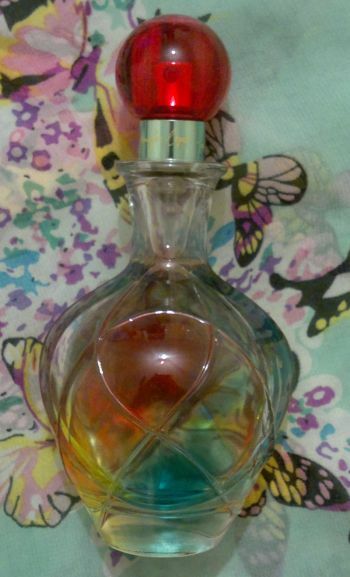 However, lots of stores sell the big 100ml bottle for under £20. Do you have any guilty pleasure fragrances? Feel free to let me know in the comments. And thanks for stopping by!